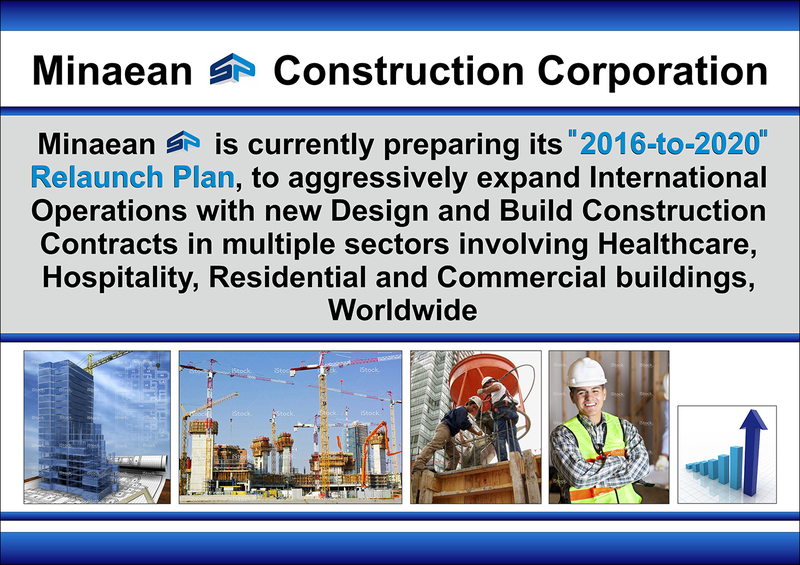 We aspire to be a global leader in the developing world by providing construction solutions to healthcare, educational, and living facilities. 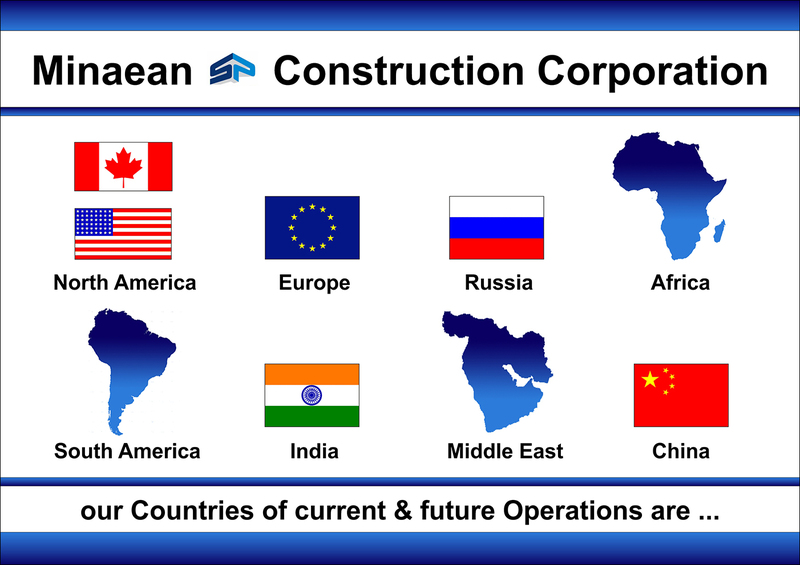 Minaean SP Construction Corp. strives to build shareholder value by delivering innovative and cost-effective construction solutions to countries in need. We will realize this mission by setting the highest standards in service, reliability, safety, and cost containment in our industry. People – We seek to empower our talented people as well as the people from our partners and communities, to bring above the best in each individual. Innovation – Through our experience, we have the capacity to innovate projects, products and processes which will exceed in the initial expectations of our clients. Respect – We place high value in each individual, community and environment. The projects we engage in have to serve the society and the environment in a sustainable manner complementing our Corporate Citizenship strategies. Integrity – Our promise is integral to our success, business has to be conducted through open communication that promotes ethical standards, consistency and transparency.